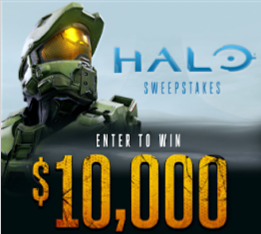 Spirit Halloween’s “Halo Sweepstakes” – Win $10,000! ENTER SWEEPSTAKES HERE – Spirit Halloween Sweepstakes page. ENTRY LIMIT – Each participant may enter one (1) time during the Promotion Period. ELIGIBILITY – Spirit Halloween’s “Halo Sweepstakes” is open to legal residents of the United States (including the District of Columbia) and Canada (excludes Quebec residents). SWEEPSTAKES ENTRY PERIOD – Entries will be accepted for the Sweepstakes from Wednesday, August 1, 2018 at 12:00:01am Eastern Time (“ET”) through Friday, November 2, 2018 at 11:59:59pm ET, or the last day a Spirit Halloween store is opened in 2018, whichever comes first. PRIZES – One (1) grand prize winner will receive $10,000 cash in the form of a check. 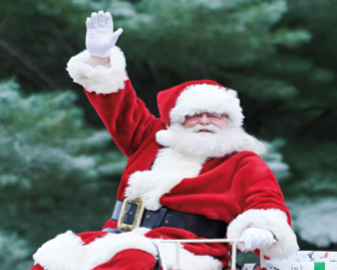 WINNER’S LIST – For a hard copy of the winner’s name and/or Official Rules, send a stamped, self addressed envelope for receipt by November 24, 2018 to: “Halo Sweepstakes” Sweepstakes Winners, Spirit Halloween-Marketing, 6826 Black Horse Pike, Egg Harbor Twp, NJ 08234-4197. 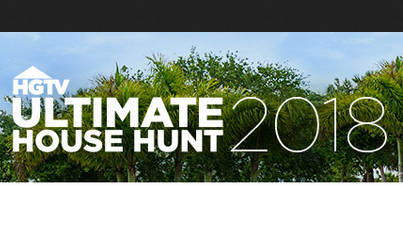 HGTV Ultimate House Hunt Sweepstakes – Win $10,000! SWEEPSTAKES ENTRY PERIOD – Beginning at 9:00 a.m. Eastern Time (“ET”) on June 12, 2018 until 5:00 p.m. ET on July 17, 2018. PRIZES – The Grand Prize Winner will win $10,000 presented in the form of a check (the “Grand Prize”). Approximate retail value of the Grand Prize: $10,000. 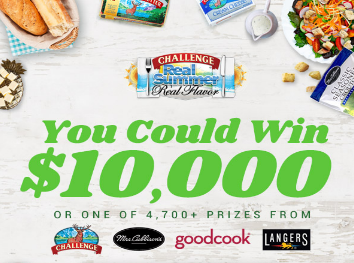 Challenge “Real Summer, Real Flavor” Instant Win & Sweepstakes – Win $10,000! ENTER SWEEPSTAKES HERE – Challenge Sweepstakes page. 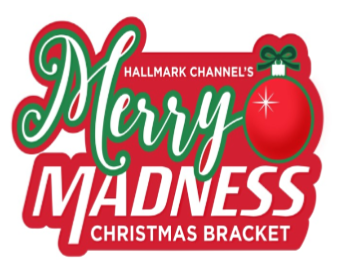 ENTRY LIMIT – Limit: Each entrant is limited to receiving up to one (1) standard Sweepstakes entry and one (1) Instant Win Game play per day during the Promotion Period. 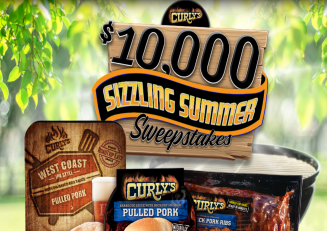 ELIGIBILITY – Challenge $10,000 “Real Summer, Real Flavor” Instant Win & Sweepstakes is open only to legal residents of the fifty (50) United States and the District of Columbia who are at least eighteen (18) years old at the time of entry. SWEEPSTAKES ENTRY PERIOD – The Promotion begins on June 1, 2018 at 12:00 p.m. Eastern Time (“ET”) and ends on September 7, 2018 at 11:59 a.m. ET. 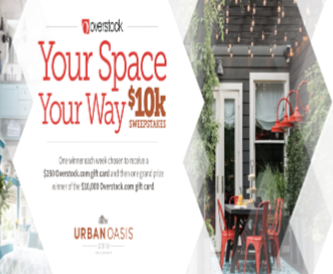 PRIZES – Sweepstakes Prize: ONE (1) SWEEPSTAKES PRIZE: A check for $10,000 USD. Approximate Retail Value (“ARV”): $10,000. 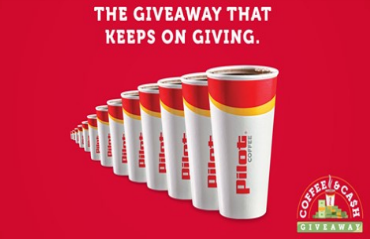 Pilot Flying J Coffee and Cash Giveaway – Win $10,000! 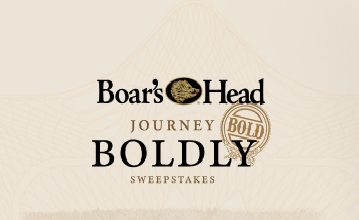 ENTER SWEEPSTAKES HERE – Pilot Flying J Sweepstakes page. 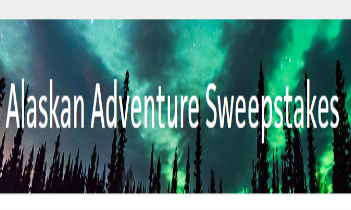 ELIGIBILITY – This Sweepstakes is open only to legal residents of the forty-eight (48) contiguous United States and the District of Columbia who are at least eighteen (18) years old at the time of entry. SWEEPSTAKES ENTRY PERIOD – The Sweepstakes begins on May 4, 2018 at 12:00 PM Eastern Time (“ET”) and ends on June 28, 2018 at 11:59:59 PM ET. PRIZES – Grand Prize (1): The grand prize is a $10,000 check made payable to the winner (“Grand Prize”). One (1) Grand Prize will be available in the Sweepstakes. The ARV of the Grand Prize is $10,000. and authorized vendors/affiliates of Pilot. Not redeemable for cash unless required by law. May not be used for lottery, money orders, tobacco products, or payment on a Pilot account. Not a credit or debit card, asset account, or deposit account.